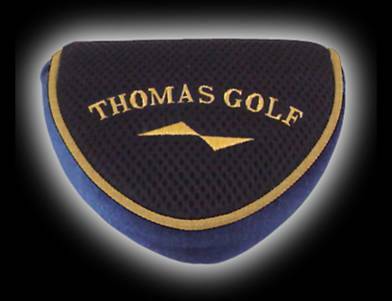 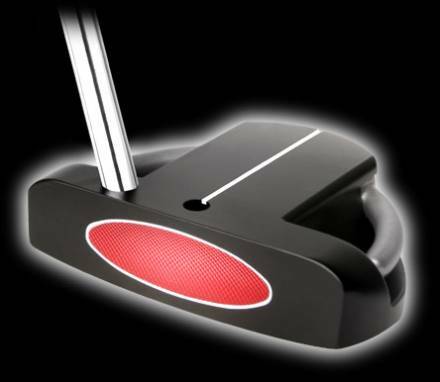 Very forgiving lefty putter with dual ring weight ports. The AT-72 Left-Handed mallet style putter provides extra weight for those who like to feel the head through the stroke. 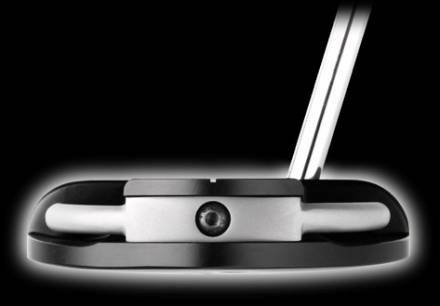 The unique alignment design offers exceptional visualization and accuracy. 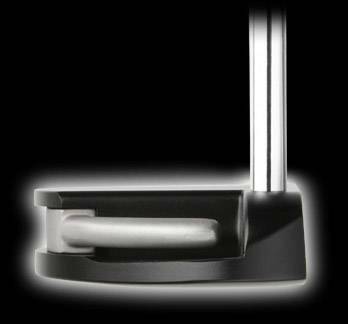 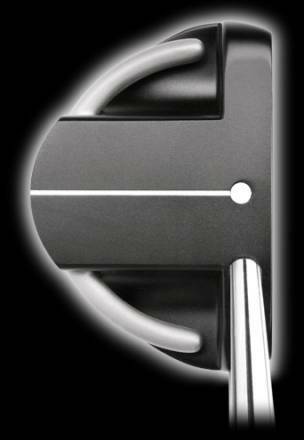 This high quality putter is complete with machined face and multi-step black stealth finish to eliminate glare and provide durability. 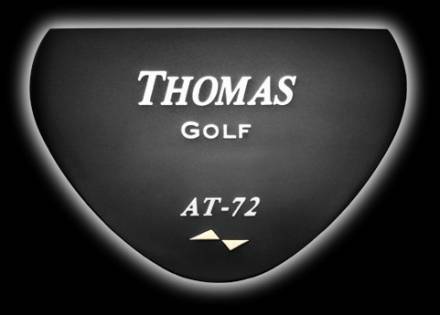 The AT-72 left handed putter is treated with a multi-step black stealth finish to eliminate glare and provide long lasting durability.